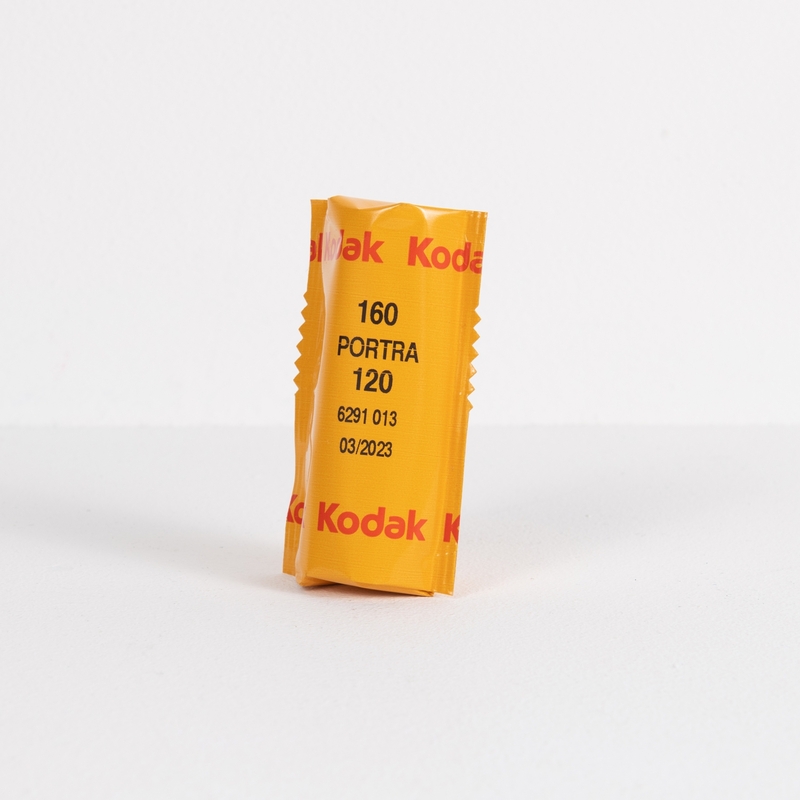 Kodak's Professional Tri-X 400 Black and White Negative Film is a classic high-speed panchromatic film designed for a wide array of shooting conditions. 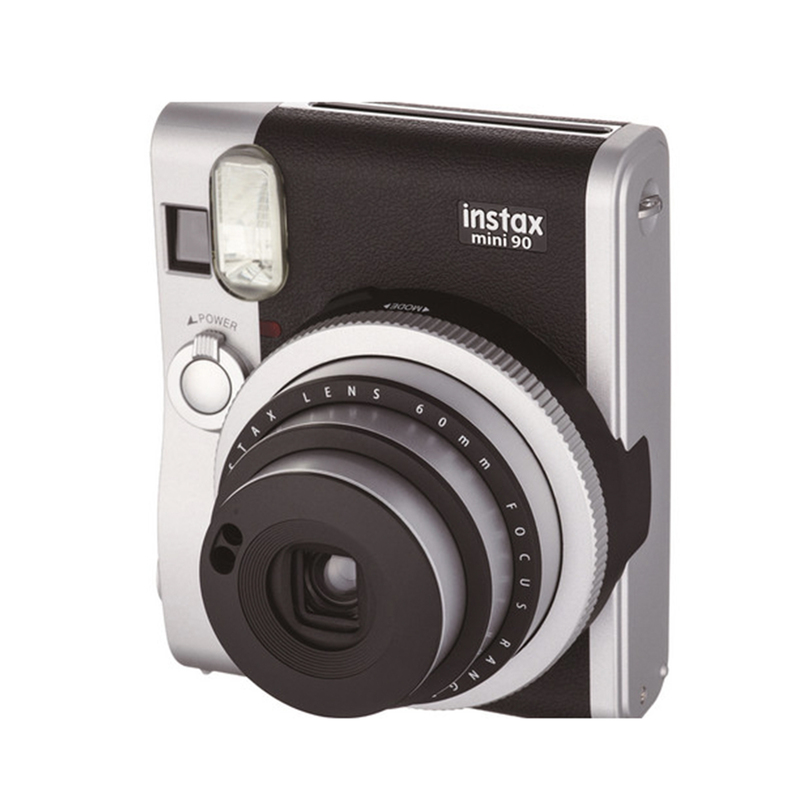 Characterized by its fine grain quality, notable edge sharpness, and high resolving power, Tri-X 400 also exhibits a wide exposure latitude with consistent tonality. 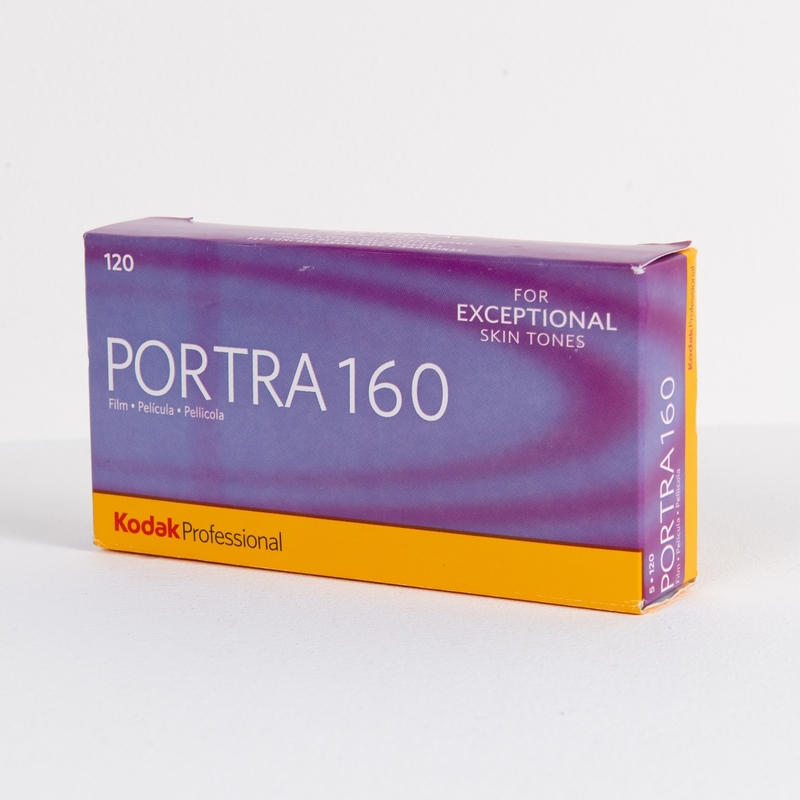 KODAK PROFESSIONAL TRI-X 400 Films are high-speed panchromatic films that are a good choice for photographing dimly lighted subjects or fast action, for photographing subjects that require good depth of field and fast shutter speeds, and for extending the distance range for flash pictures. 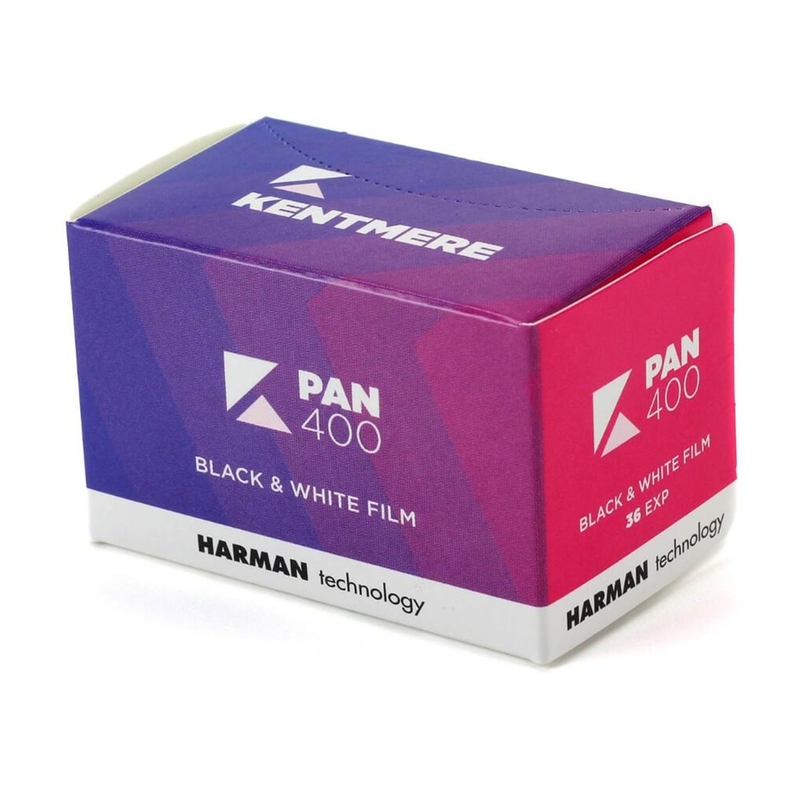 TRI-X 400 Film is also recommended for push-processing applications. 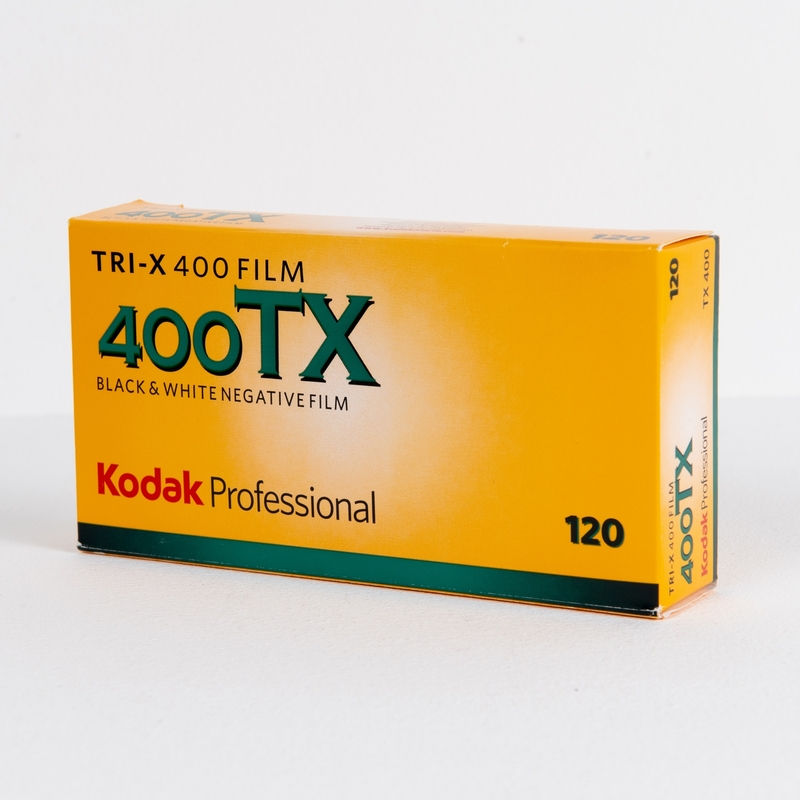 5 pack of TRI-X 400 professional black-and-white 120 films.